very cool. I am looking to sign up for the weekend classes in August! Carbon Fibre Intake System - In Development..
gsfent, REKIII, paul88 and 2 others like this. So the bug has bitten? 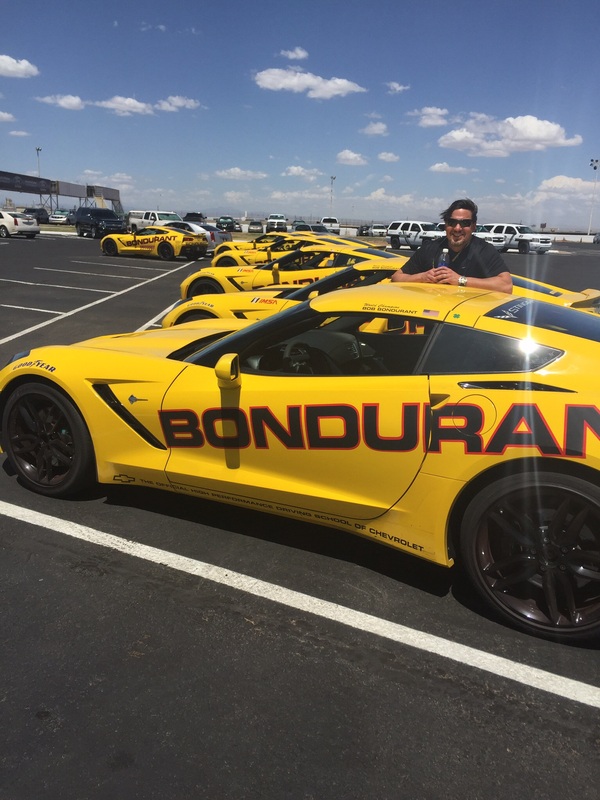 Bondurant is legit, enjoy! The wife gave me the Bondurant gift when they were at Sears Point in the late 70s, and I learned more about high speed driving in 10 days than in all my years of semi-professional racing. Even the classroom work was fun! Enjoy yourself!! Looks like a lot of fun, Peter! I hate to break it to you but GM has now added the engine soundtrack feature to the Gen 6 camaros; I assume Corvette will soon follow. Of course, as expected GM, took the less sophisticated approach by poking holes into the firewall to direct the induction noise into the cabin. I believe the holes also allow exhaust fumes and the smell of burning oil into the cabin for a more realistic experience. Those are holes in the firewall, just like the prior Mustangs. The noise is still that of the actual live engine that is in the car. Man, you guys need to schedule these classes in January! Oh well, at least it is pretty cool here right now. I did Bondurant about 13 years ago when they still utilized Mustangs and Marauders with some Corvettes and CTS's sprinkled-in. Very good instructors and a lot of fun. How long are you guys here for? It would be nice to get together, if you've got some free time. Though, I probably shouldn't since we are on baby alert right now. Perhaps a quick lunch one day. Also, don't forget the synthetically/chemically engineered smell that is now a part of the "new BMW:"
The Ultimate Driving Machine design mantra has been replaced with the Ultimate Scent Machine apparently. Last edited by CSBM5; 7th July 2015 at 09:51 PM. Today we started with skid car exercises. It was an absolute blast to have the instructors induce spins through oversteer or understeer from which you had to learn to extricate yourself without going outside the oval. My big issue was laying off the brake during oversteer induced skids because, of course, that just transfers weight off the rear wheels that already lack traction! Steering and controlled throttle really does the trick. Next we did braking and evasive braking maneuvers. Basically, these are 65mph stops over an increasingly short distance, then combining the shortest of this distances with steering into a particular slot. The idea is to teach you to panick stop and use the ability to continue steering the car that ABS affords. A little harrowing! Finally, we had about three hours of "lead and follow" on the advanced track, followed by open lapping. Pure fun. Sam is faster than I am. Probably the fastest here. Two other crazy young guys are faster as well, followed by me and the rest of the pack. I found that as I fatigued, I was less aggressive into the corners such that my braking was more conservative, transferring less weight to the front of the car and ending in understeer. Heel and toe rev matching is also quite a chore in the Vettes. Two more days of this should make a big difference! gsfent, CSBM5, Mike S. and 4 others like this. Today, Day 3, consisted of approximately five hours of on-track time in the vette, periodically with an instructor, but mostly solo. It was immensely satisfying to see my abilities and confidence and hence, speed through the corners, improve dramatically. Just having the instructor identify braking zones and rumble strips to use and how much brake pressure where and when to stomp on the accelerator was invaluable. Sam did 1:09 on a course where the instructor usually runs 1:02 to 1:06 and whose record is :59--not bad for a rookie! I don't know my time, but I suspect I was a good five seconds off Sam's pace, but improving throughout the day until I fatigued and had to stop. On to Indy-like open cockpit single-seater cars tomorrow! Nothing but track time again. Man, this is GREAT! CSBM5, Mike S. and xrviz like this. Last edited by herrubermensch; 9th July 2015 at 12:31 AM.